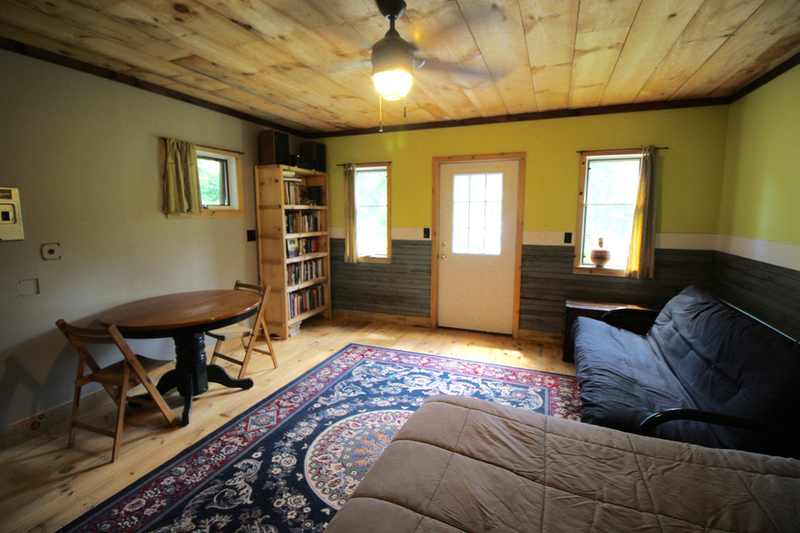 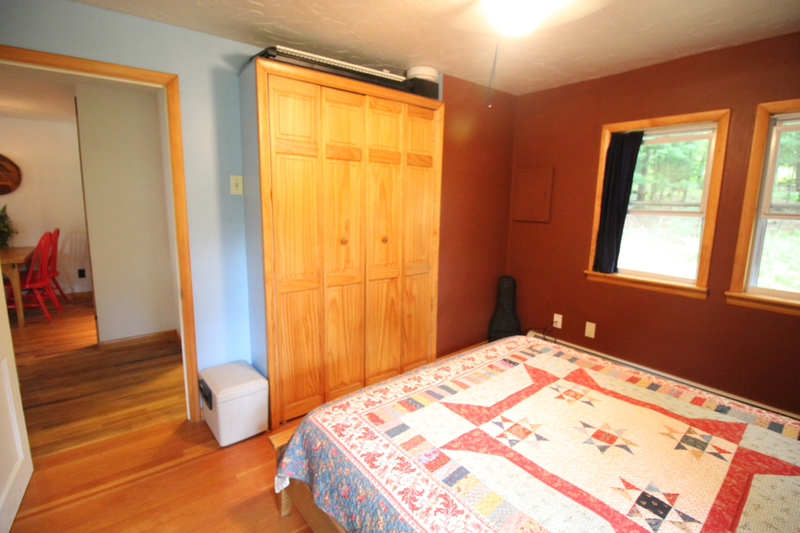 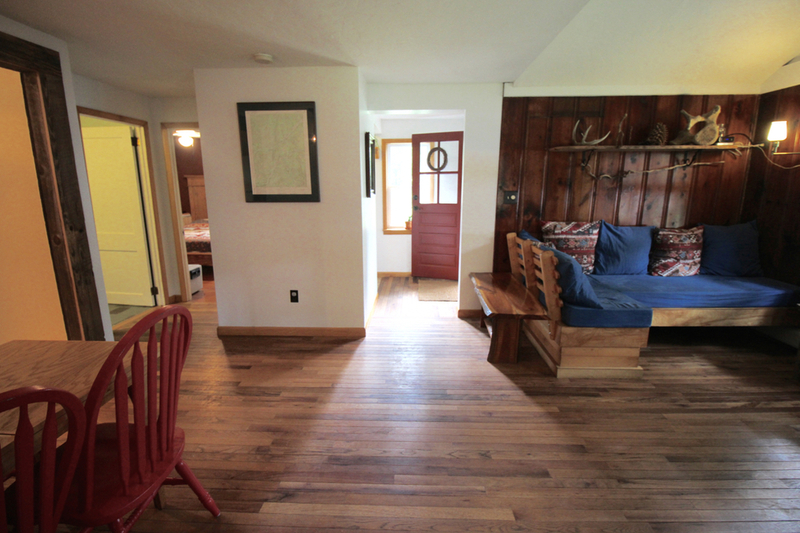 Red Hill Cabin (SOLD): Cute cabin with studio, garden, on 2 acs. 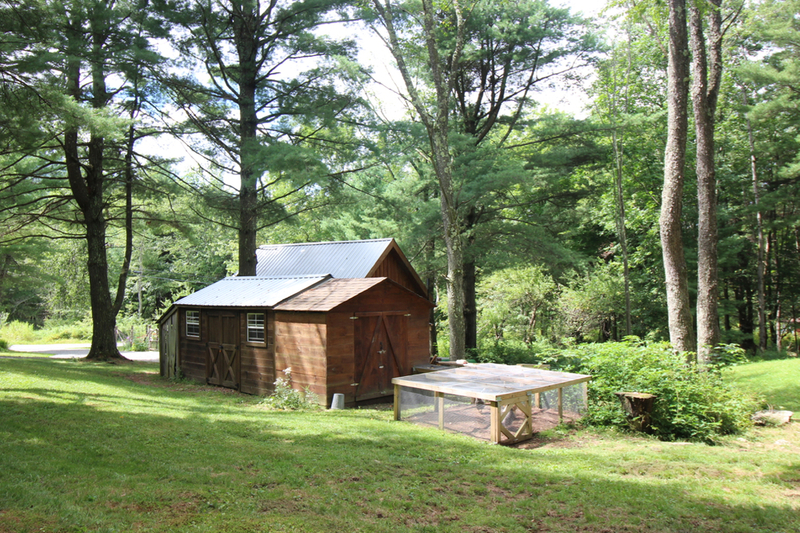 Claryville, NY. 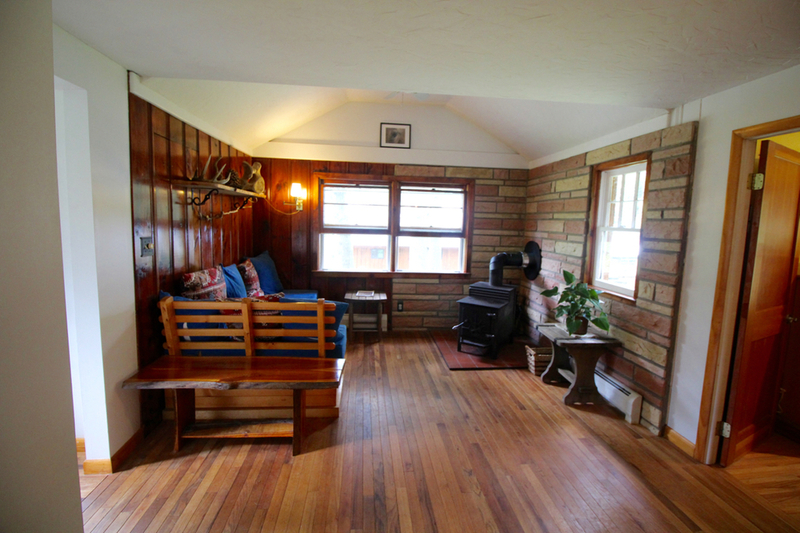 $159,000 — Country House Realty: Fine Catskills and Upstate New York real estate, including Sullivan Co. and Ulster Co.
Delightful country home that's modest on square footage, but big on light and charm. 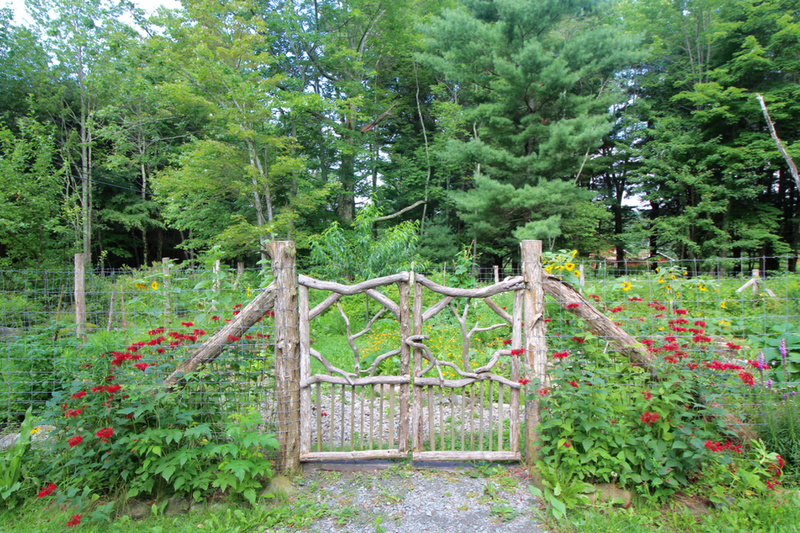 Pull into the driveway from a quiet country (town-maintained) road and admire the creative stick work of the garden gate, and the flourishing flowers and veggies in the raised beds. 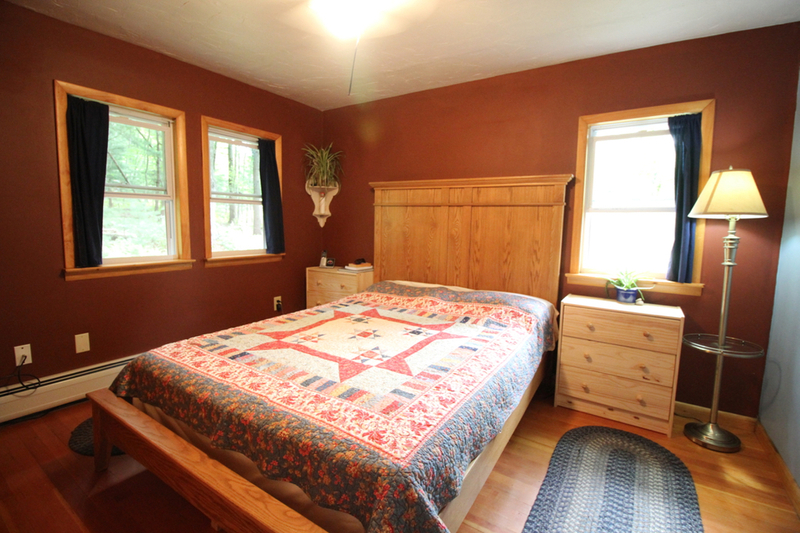 Straight ahead, the 16x24' Studio, which was constructed around 2010, has been converted to a spacious, pleasing guest quarters with anteroom. 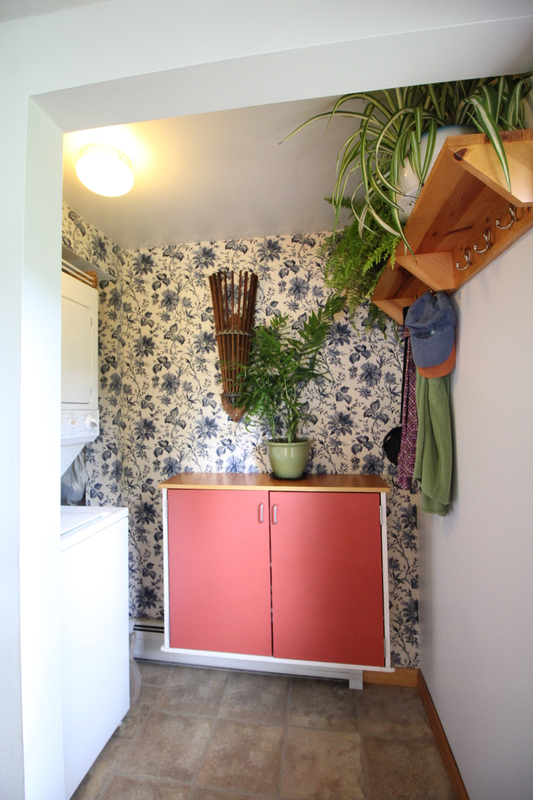 There is a composting toilet (no plumbing) and new pulldown stairs that lead to a huge storage space above. 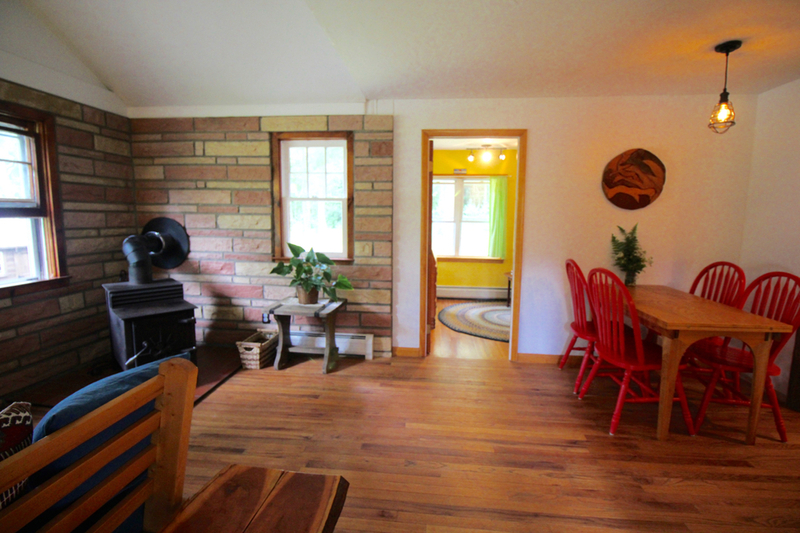 Absolutely turnkey, with two verdant acres, the current full-time owners have made several updates, upgrades and additions: New bathroom toilet & fixtures; new chicken coop; new French drain; and various updates to the Studio. 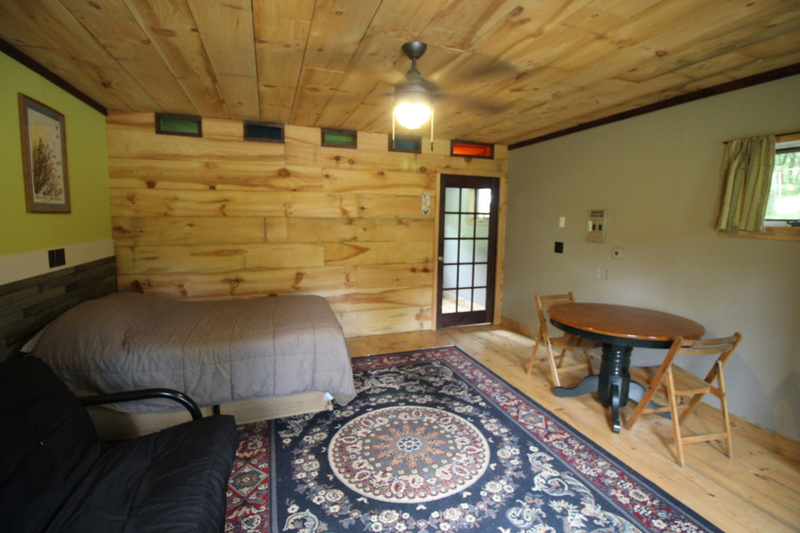 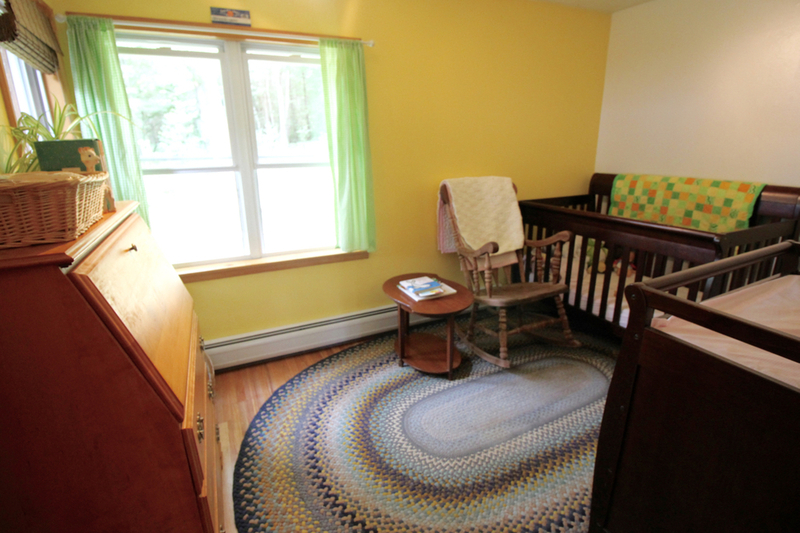 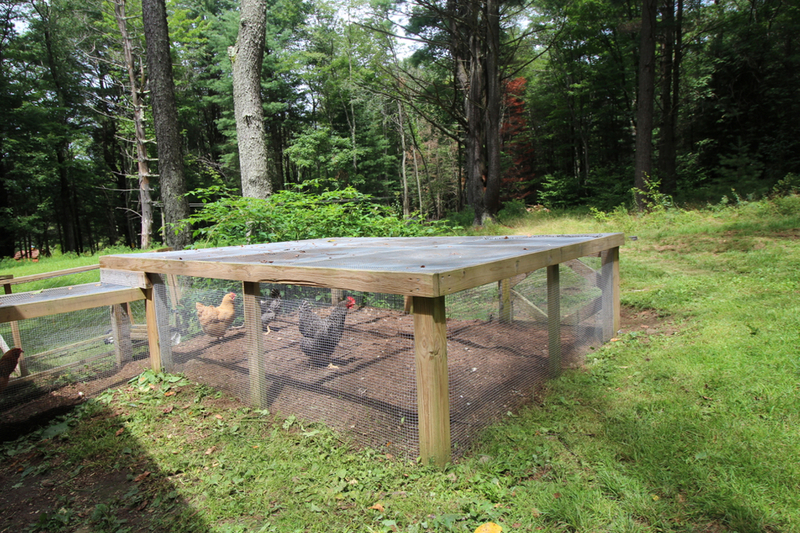 The property is just a few miles from the Red Hill Fire Tower and near numerous hiking trails. 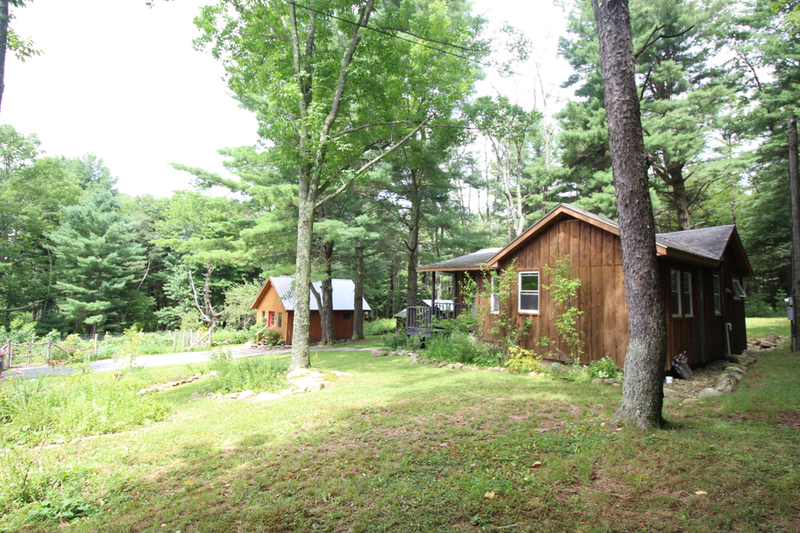 Open lawn and level woods round out a picture-perfect weekend getaway or bijou full-time residence.